Make your home work overtime! Put past mortgage payments to work! 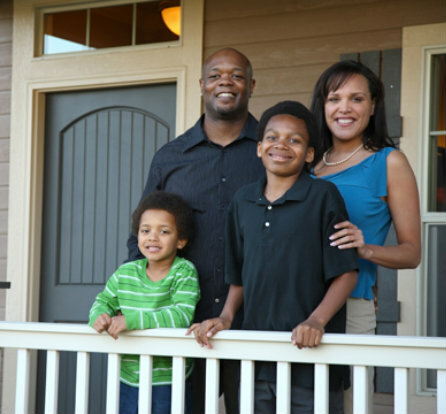 Use the value of your home as collateral backing for a competitive loan from Old West FCU. Pay for one-time expenses — like a home remodel project — with a home equity loan. Or apply for a home equity line of credit to cover costs as they come up. Whatever your financing needs, our locally based loan professionals are available to help you secure funding at a competitive rate. Stay prepared for unanticipated future expenses. A home equity line of credit lets you easily access funds up to a pre-approved limit to spend as you see fit. Unlike with a loan, there's no need to reapply each time you could use a little extra cash. Just draw on the line of credit, then pay it back at a competitive rate. Simple.